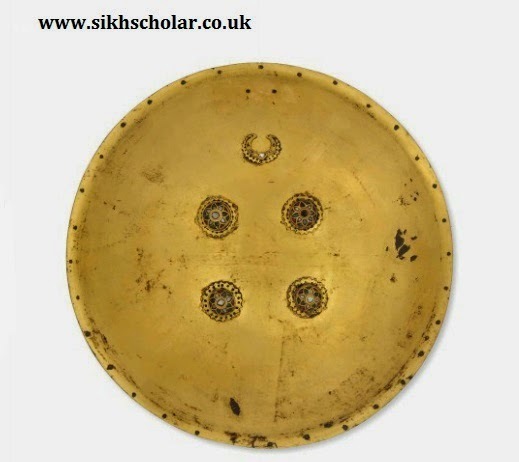 Sikh Research Conference Abstract: The Importance of Sikh Relics and Manuscripts in the UK. The Importance of Sikh Relics and Manuscripts in the UK. 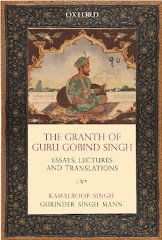 Gurinder Singh Mann, Independent Researcher in Panjab and Sikh Studies.